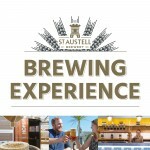 Explore the history and heritage of St Austell Brewery with our interactive Brewing Experience tour, perfect if you want to know how we create our award winning Cornish beers, or for those who want a fun, family day out in Cornwall. 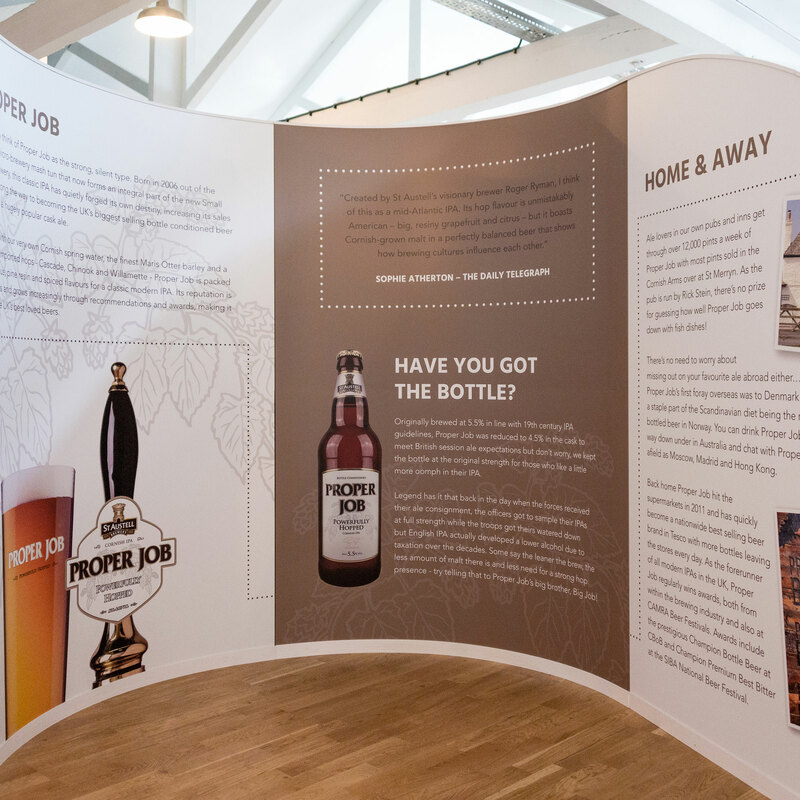 Learn about our most popular beer brands Tribute, Korev and Proper Job and enjoy a tutored sampling session, accompanied by our experienced Brewing Ambassadors. 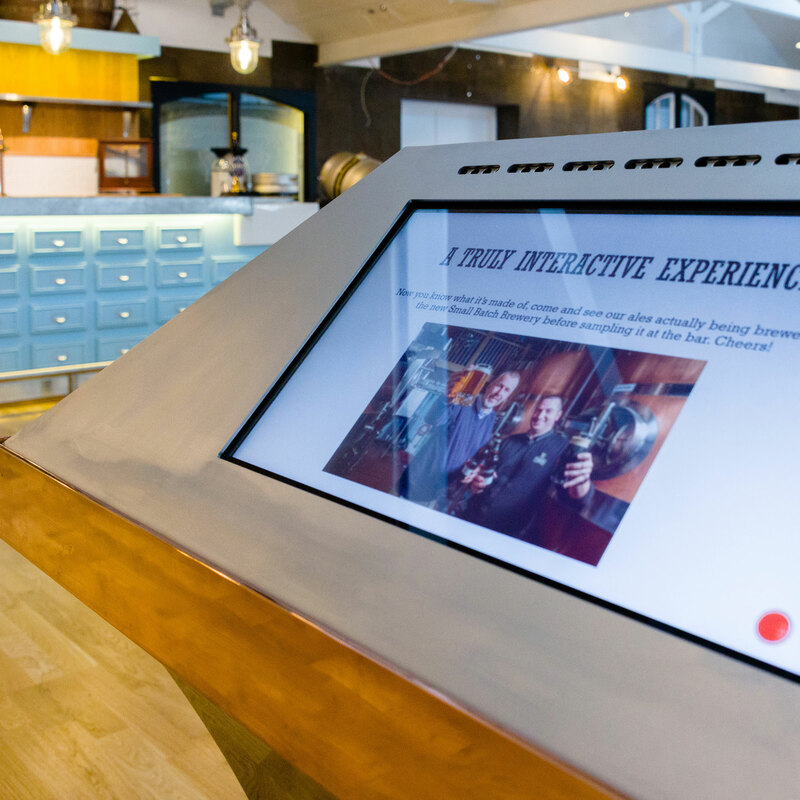 Our friendly guides will be on hand to help you follow our virtual walk-through and explore Walter’s Walk, as well as showing you some of the oldest machinery from the days of steam brewing. 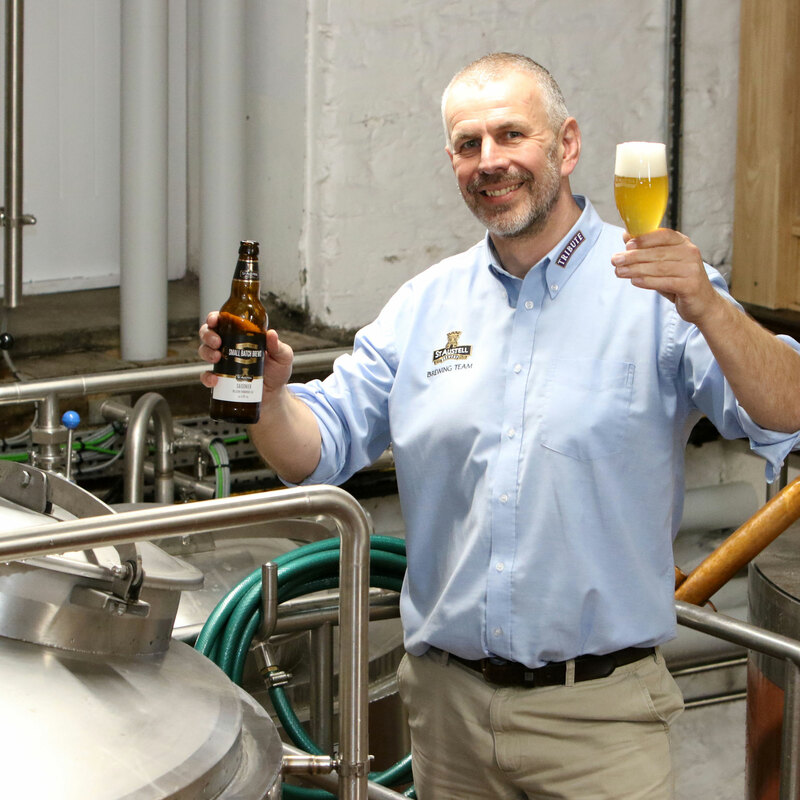 Available between 9am and 5.30pm, tours costs just £12, which includes tutored beer sampling and for adults, a pint at Hicks Bar or one to take home. 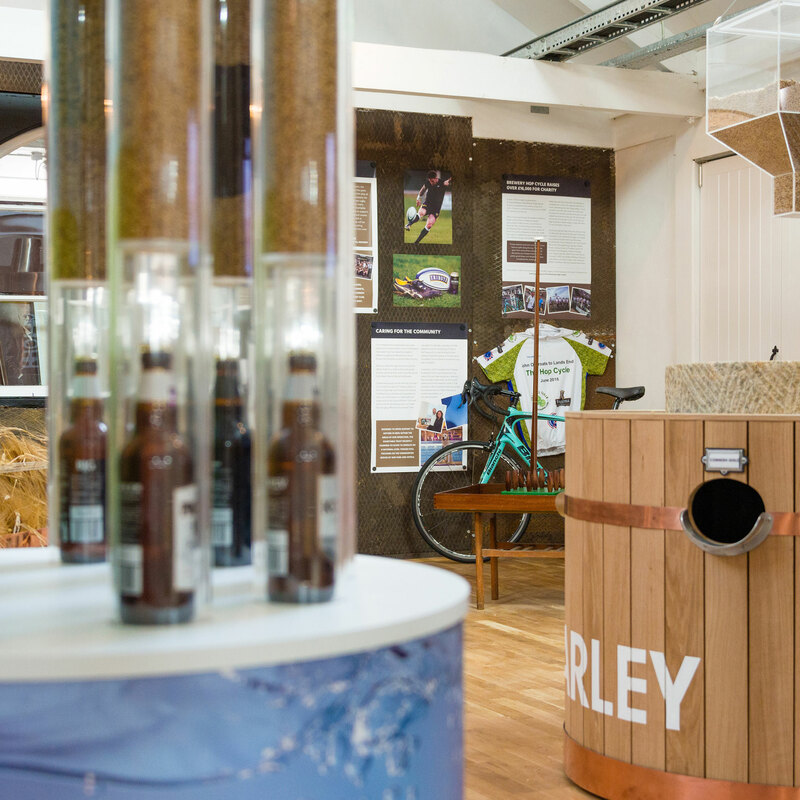 Children between the ages of 14 and 17 can enjoy the Brewing Experience with a soft drink included for just £5, while under 14s can enter for free. 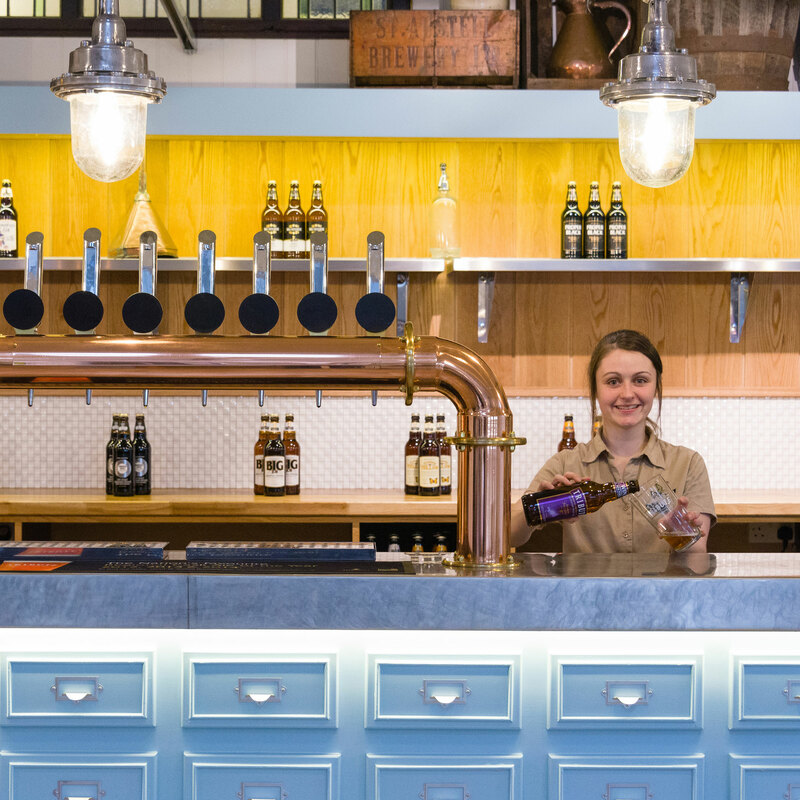 There’s much more to offer at the Visitor Centre too – pop into our family friendly restaurant, The Hick’s Bar, offering an exciting menu at great prices, or pick up a few essentials from the Visitor Centre shop. 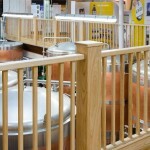 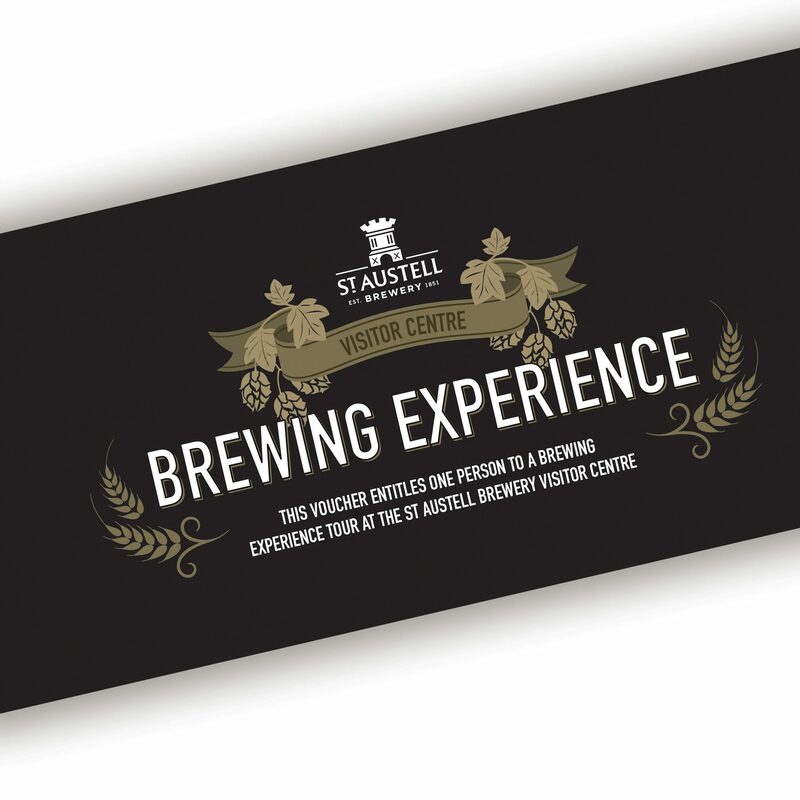 Brewing Experience vouchers entitle each recipient to one Brewing Experience tour at St Austell Brewery Visitor Centre. 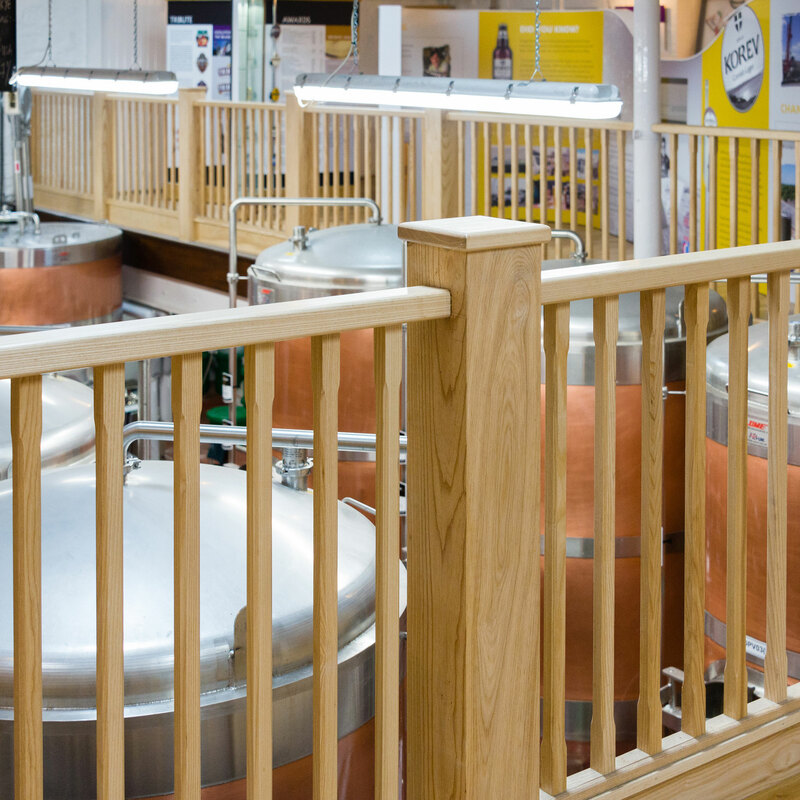 To redeem your voucher, simply bring it to The Visitor Centre Shop where you will be directed to the tour – photocopies are not accepted. 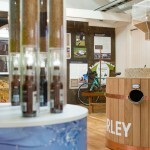 Tours are available between 9am and 5.30pm between Monday and Saturday, with last entry at 4.30pm each day. Adults receive tutored beer sampling and the option to enjoy a pint at Hicks Bar or a bottle to take home from the Visitor Centre Shop. 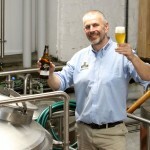 Brewing Experience vouchers have no cash value. Tour times are subject to change during quiet seasons.